This development would see renovation and change of use from McCloskey’s public house on Morehampton Road to a spacious retail unit, with residential units to the rear. 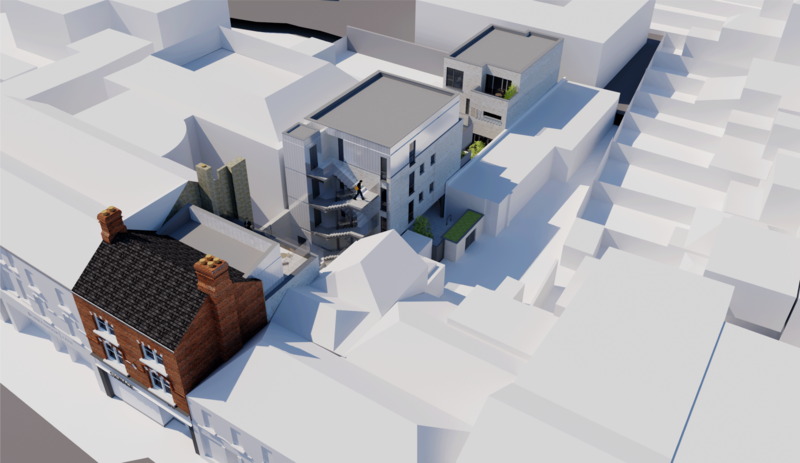 The scheme offers good quality communal open courtyard space and generous internal floor areas. If you’d like more information about our studio, work or anything else, please get in touch!